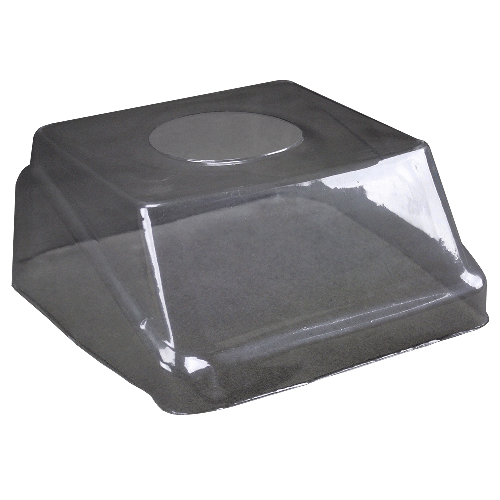 This pack of 20 disposable in-use wet covers protects your WBW/WBZ from dust and other material to reduce the need for costly maintenance. Increase the product's longevity by keeping it clean. These covers are see-through to allow users to access the balance's features while protecting it.